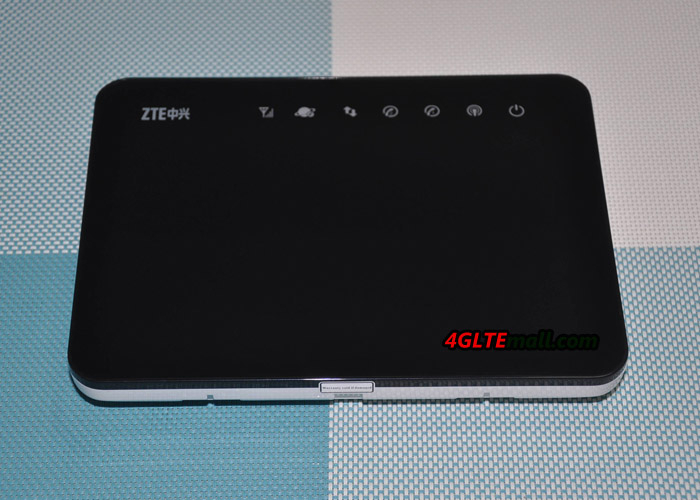 The ZTE MF28D is not a new LTE Router, it has been available for long time in the market. But some customers ask about the performance and settings for this router. Today, we will have a check about this router’s feature and settings. 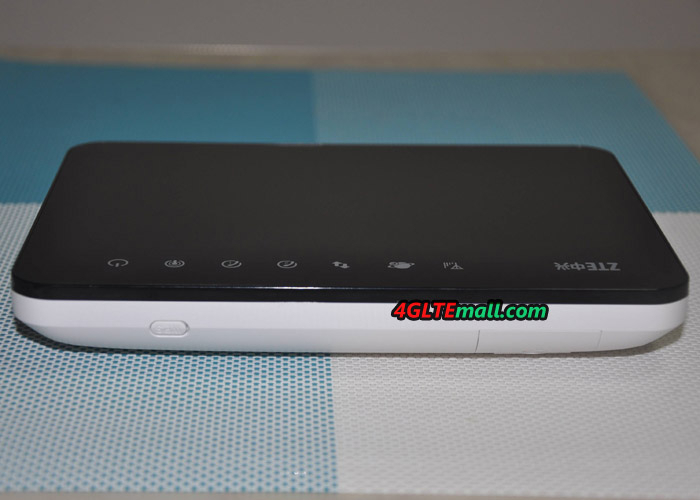 The appearance of ZTE MF28D is not very special, just like other competitors of 4G LTE routers such as Huawei B593 and Huawei E5186. There are some indicators with ZTE logo on the front, they are the indicators for signal, WLAN network, data transmission, telephone one and two, WiFi status and power. After power on, the indicators would turn on accordingly. The SIM card slot is at the edge side of router. It uses standard SIM card. And the WPS button is on the top edge side. At the bottom side, there are the slots to let the router stand on the dock, which is with the router in white color. This is not like its competitor routers Huawei B315 and B310 LTE CPE, which could stand on the desk without the dock. As a LTE category 3 router, ZTE MF28D could support peak download speed up to 100Mbps and upload speed to 50mbps. It could also support 3G UMTS and 2G GSM/EDGE network backward. The use of ZTE MF28D is very simple. 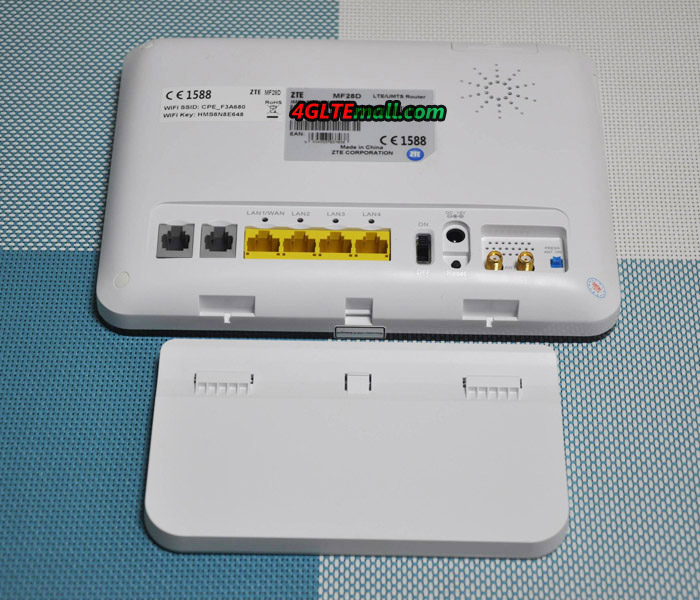 Usually, the MF28D router would automatically detect the SIM card and connect to the wireless network from the SIM’s provider. If it can’t connect automatically, user just needs to setup a new APN for the network provider and then set it as default. User can also manually search the networks and select the preferred network for connection. 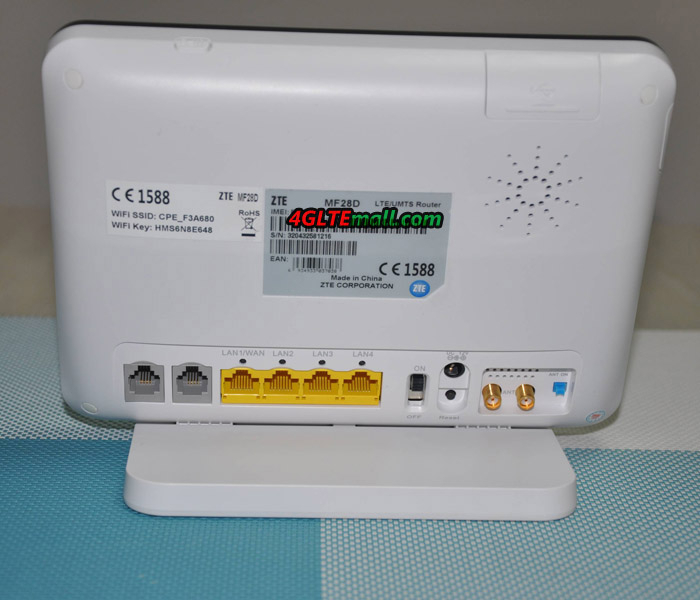 And the ZTE MF28D can let user to select the operation mode in “Bridge”, “Cable Broadband” and “Wireless Broadband”. ZTE MF28D also support advanced settings such as APN settings, WiFi settings, Firewall Settings, VoIP and SMS. In most times, the advanced settings are only for few users. Most users just need do the simple settings for the APN and then get connected and surfing. 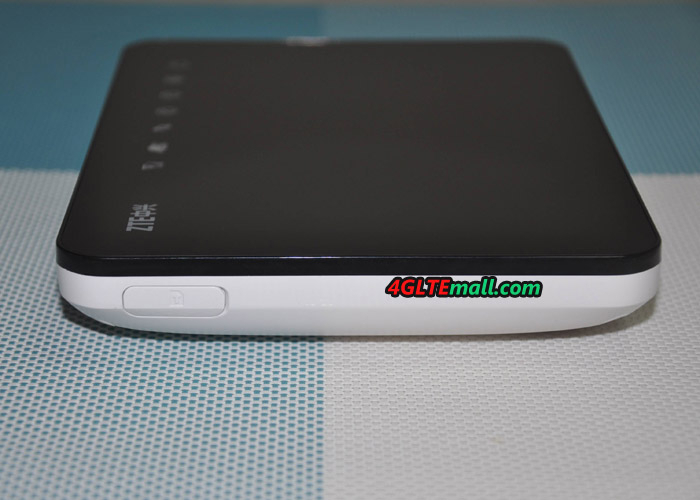 ZTE MF28D may not be the best router now, but it’s in budget price and with very practical function, the MF28D LTE Router is good to use at home or office. 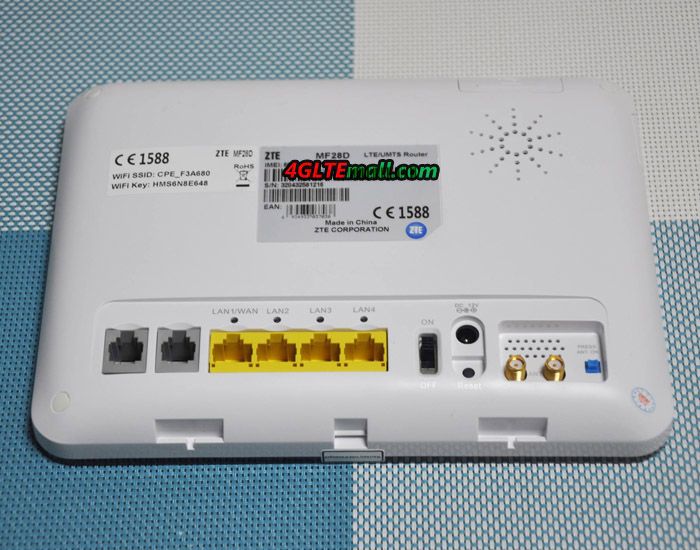 Here now, there are many new LTE routers available with support of LTE advanced networks such as Huawei B618 and B715 LTE CPE, if you are looking for high-level LTE router, you may try the latest ones.